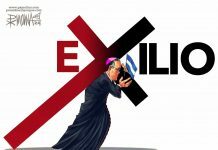 TODAY NICARAGUA – A fake news report circulating this Wednesday caused buzz among Nicaraguans in which it ensure that U.S. President Donald Trump had signed an executive order eliminating the visa for Nicaraguans to travel to the United States. 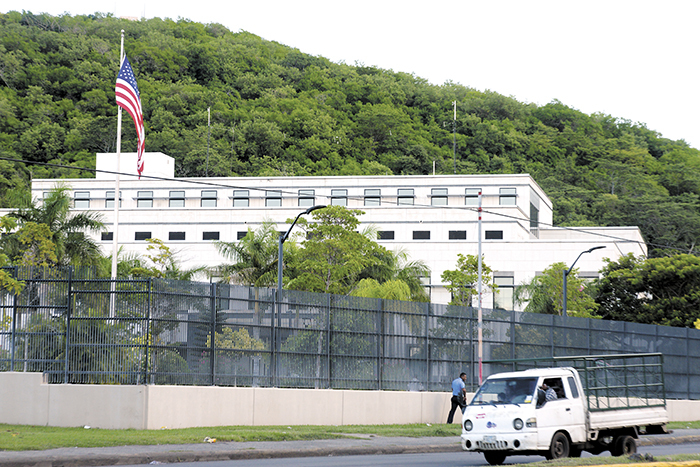 In its official statement on Facebook, the Embassy said, “Friends, Nicaraguans will always need a visa to travel to the United States. 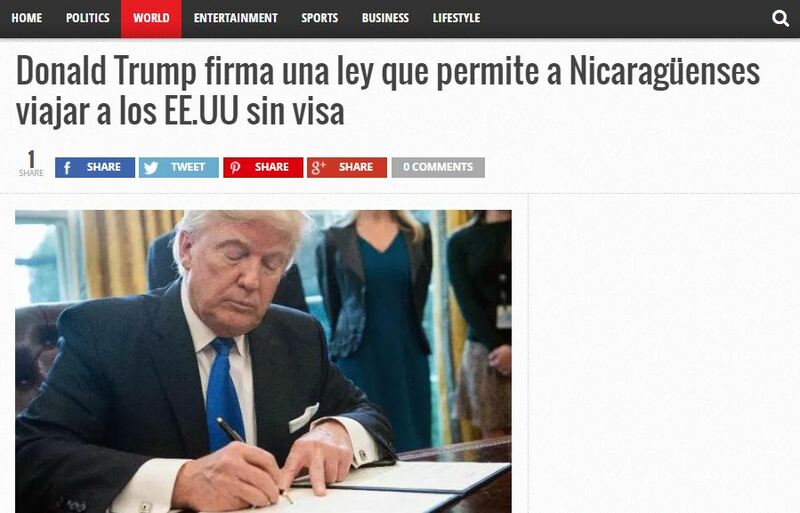 The article that is being published in the social networks on the president signing a law that will allow Nicaraguans to travel to the US without a visa is FALSE. 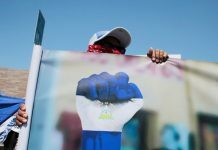 The article, published on Usa-radio.com said,”the U.S. would allow Nicaraguans to stay in that country for up to 180 days only for tourism or business. To stay for more than 180 days, therefore, a visa is required. 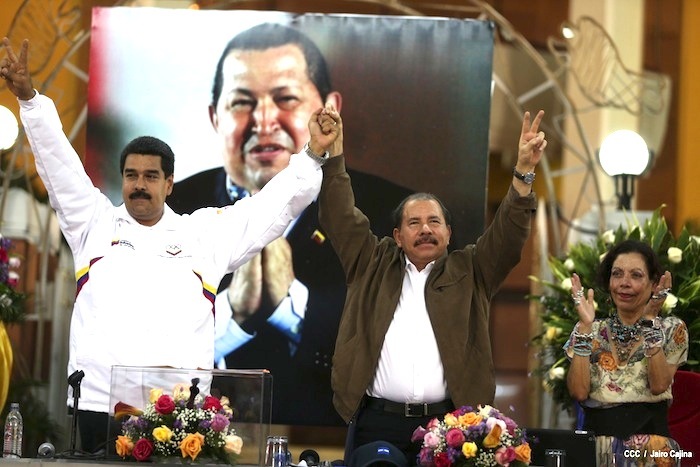 “However, Nicaraguans who have dual citizenship with Syria, Iraq, Iran, Sudan, Libya, Somalia or Yemen – the seven Muslim majority countries that are “of concern”, would not be able to enter the United States. However, the article does not cite official sources or mention specific dates. The article could be confused with real news because it mentions three real executive orders signed by President Trump: the approval of the Dakota Access Pipeline, the reinstatement of the so-called global gag rule and the U.S. exit from the TPP trade agreement. First thing is the website where you are reading the article. Confirm if it is a reliable and serious site. Confirm the source of the news. Check all the sections and read other articles. Confirm the news with known sources and reputation, ie national news, international news agencies, etc. Read the full article, not just the headline. Many times the headline is exaggerated or designed to attract attention and the article may differ from the title. Notice if there quotes from real people. Do not believe everything that circulates online. Fake news site are not to be confused with satirical news websites. Fake news websites deliberately publish hoaxes in an attempt to profit from gullible readers.They are an attempt to play on gullible people who do not check sources and will just pass the news on as if it were really true. Fake news sites deliberately publish hoaxes, propaganda, and disinformation purporting to be real news — often using social media to drive web traffic and amplify their effect. Unlike news satire, fake news websites seek to mislead, rather than entertain, readers for financial, political, or other gain. Some fake news websites use website spoofing, structured to make visitors believe they are visiting trusted sources like ABC News or MSNBC. The New York Times defined “fake news” on the Internet as fictitious articles deliberately fabricated to deceive readers. Not the news. Satire websites are sites that make fun of the news. The stories are typically over the top and meant to be funny. The most famous satire site is The Onion. At the Q, we publish our very own satire website, the Vatican Enquirer. Other well known satire sites include The Lapine,The Spoof, and the New Yorker’s The Borowitz Report. Generally, satire websites will identify themselves as such, telling the reader that the items on the website are fictitious, satire, parody or spoof, made up, not real. Bad, very bad. Clickbait websites are sites that take bits of true stories but insinuate and make up other details to sew fear. Most of these are conspiratorial in nature are very unreliable.